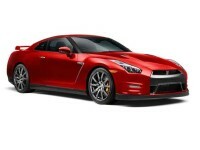 For Amazing Nissan Car Lease Deals, Check Out Auto Leasing NJ! 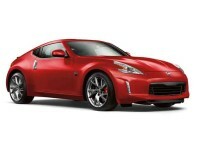 If you’ve got a Nissan lease in mind, you should also keep Auto Leasing NJ in the forefront of your mind. 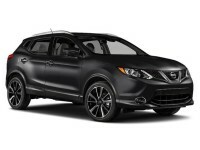 We’ve got the best Nissan leasing deals in all of New Jersey, bar none! 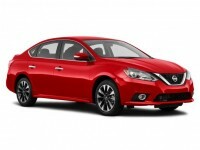 Our monthly rates on Nissan leasing are the lowest around, and nobody can beat us on selection or convenience! 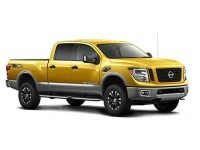 When you’re considering where to lease your next Nissan (whether it be an XTerra, Murano or Armada sport utility vehicle, a Juke or Leaf hatchback, or a NV cargo or passenger van, or any other of our wide selection of Nissan autos), think about what you want most in a leasing agent: the best prices, a huge selection, and a leasing process that doesn’t put a cramp in your schedule or force you to go far out of your way just to check out a car. Auto Leasing NJ can offer all this and more, thanks to our all-online leasing scheme, our long-standing relationships with lenders and financial institutions all throughout New Jersey, and our similarly tight connections with Nissan dealerships, who allow us to lease their inventory directly, saving overhead costs and accordingly saving you money! 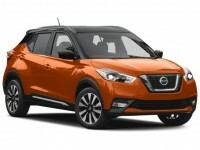 Auto Leasing NJ will not be beaten by any other leasing service, so give us a call at 609-830-0066, or check our Nissan inventory page for more details! 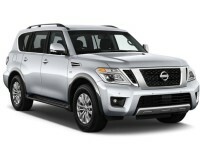 What is it about Auto Leasing NJ that allows us to provide you with top-notch Nissan auto leasing rates that nobody else in the business can touch? 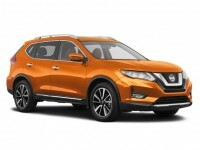 The reason is really quite simple, and it’s also what makes us unique among Nissan car leasing agents in New Jersey: our totally-online auto leasing system. This allows us to avoid the two biggest overhead costs for auto leasing agents: the car lot and the leasing fleet. When you have to have a car lot, you naturally need to rent a large plot of land, and not only pay for its upkeep but also monthly rent (unless you buy it outright, in which case you get to pay property taxes that duly rise each year). Then there’s the leasing fleet of automobiles, which is an even bigger expense. To wit: first you have to buy a huge number of cars in order to provide a halfway-decent selection for your customers. 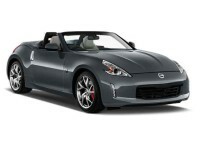 Then you have to maintain those cars in order to keep them attractive for customers to lease. On top of that, every year you get to buy a whole mess of new cars for the new model year, and sell off your old, un-leased vehicles at a loss. With all these costs to deal with, is it any wonder that traditional leasing agents have to have higher prices than us? We don’t have a car lot — our website is our showroom. 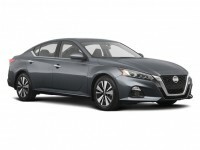 And we don’t have a leasing fleet — instead, we have a roster of affiliated Nissan dealerships that provide us with their stock to offer for lease. 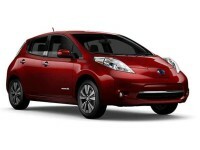 The money we save is passed directly on to you in the form of much lower rates on a Nissan auto lease! 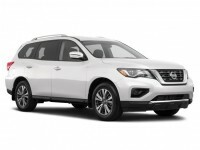 Find out how much you’ll save on a Nissan car lease from Auto Leasing NJ, by calling 609-830-0066 today, or checking out the Nissan deals posted on our inventory page!